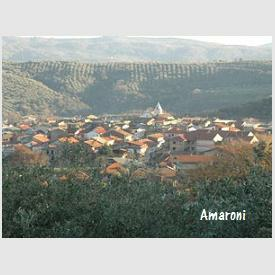 The family run cheese making business was born almost 30 years ago when the Dedoni family moved to Calabria from the region of Sardinia bringing with them the know how of that region's cheese making ancient traditions where cheese-making has been an integral part of Sardinian life for the past five thousand years making cheese a common fixture in Sardinian life. 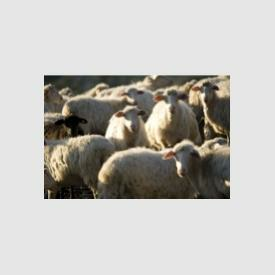 Once in Calabria the Dedoni started breeding, raising and tending hundreds of sheeps and goats, thanks mainly to the green pastures readily available in the territory of Squillace, Vallefiorita and Amaroni, in the Catanzaro province. 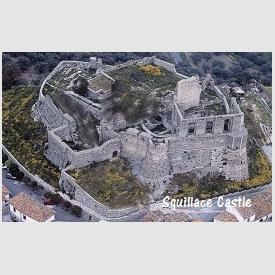 Their immediate markets were the local people. 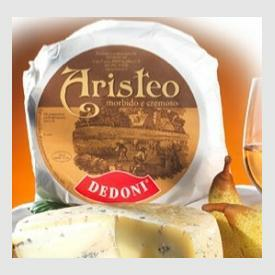 Some of their cheese was also being shipped to the many immigrants from the area, spread all over Italy and Europe and... Hamilton, Ontario too. 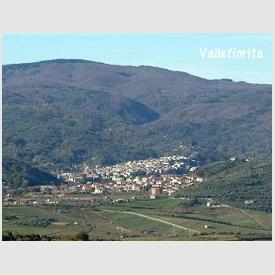 Due to their main road location leading to some of the nearby villages, it is not unusual to find at the Dedoni's place of business, in the first week of august, scores of arriving immigrants coming back to spend their vacations in their native towns. 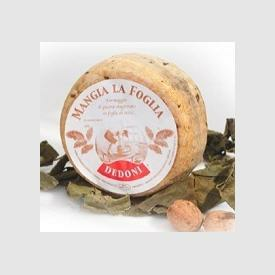 For many of us a stop to buy the Dedoni cheese before reaching "home" has become a ritual which repeats itself during the last week of august, at "departure time". 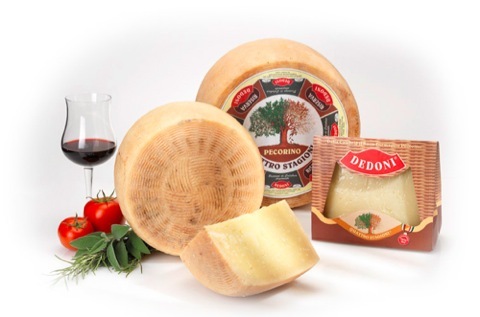 Thought the years, with hard work and lots of dedication the Dedoni expanded and modernized their facilities and started concentrating solely on the cheese making side of the business. 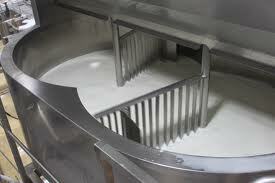 The milk now comes from other local shepherds and processed almost daily. 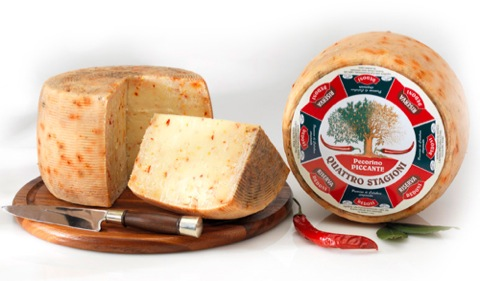 The young Dedoni brothers have had so much practice with preparing cheeses that they have developed a line of cheeses each with its own characteristics for the delight of those who have come to taste their creations. Production is limited and only available from specialty stores. 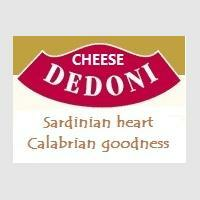 The Dedoni also run a store in the beach resort town of Soverato. 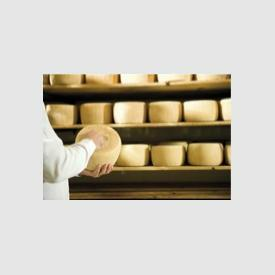 Markets : Local specialty stores - Available in Canada in limited quantities. 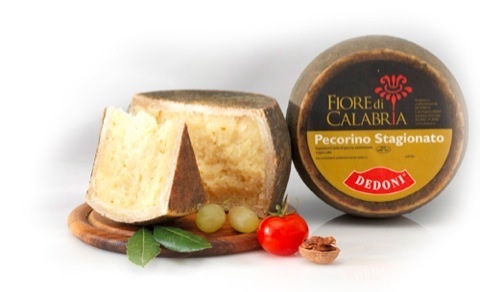 The 4 seasons-4 stagioni- Riserva Dedoni Pecorino- Table cheese-Aged 8 /16 Months. 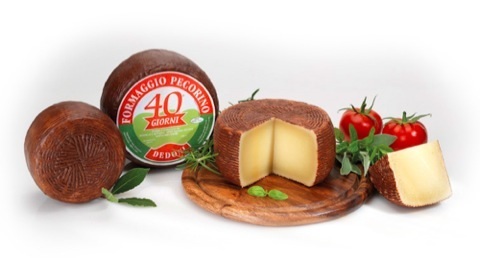 The jewel in the crown of the Dedoni's cheese production. Comes in pieces of 5-10 & 20 Kilo. 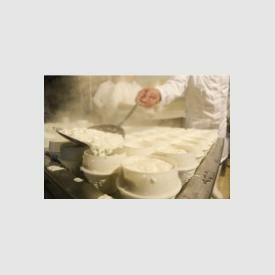 Best to eat within 90 days. 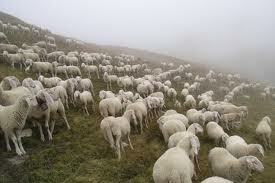 Main ingredient sheep's milk. 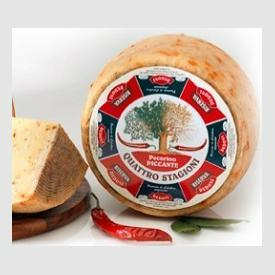 Pecorino 4 stagioni piccante - a spicy version of the above. 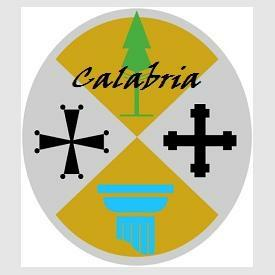 Fiore di Calabria-Calabria's flower- Fragrant - Made mainly in January. 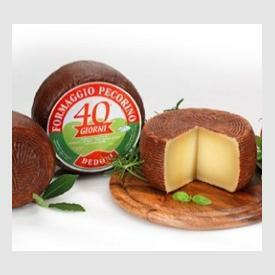 Comes in 3 Kg piece-4 pcs for package. 40 packages for pallet. 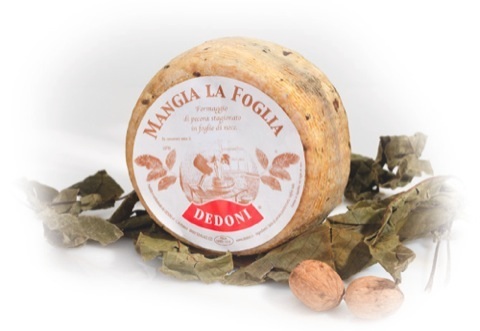 Mangia la foglia-Eat the leaf - Pecorino cheese seasoned in walnut's leaf wraps - Seasoning 3-4 months. 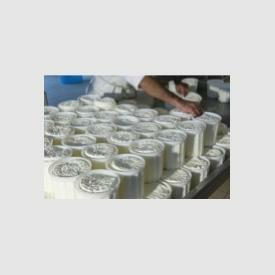 1.5 kg - 6 x package-240 pcs x pallet. 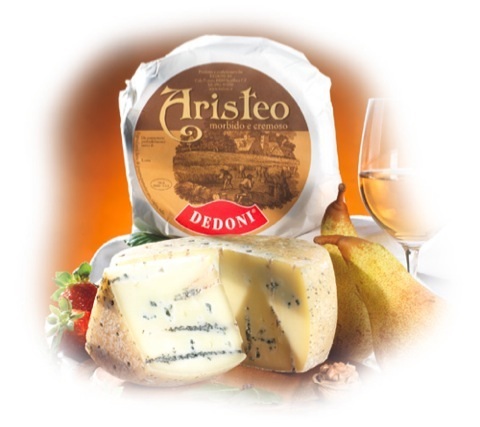 Aristeo-"moldy" soft cheese-Particularly tasty.1.5 kg x piece-6 pcs x pack.-240 pcs x pallet.